The Hawkeye Rear HELP GARD � Bumper is made of energy absorbing material and uses a back up assistance system that helps drivers avoid accidents. 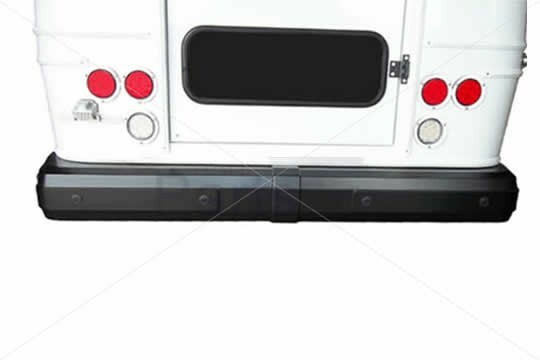 This Hawkeye HELP GARD � bumper is frequently used for replacement in Romeo RIM HELP � back up assistance systems. Hawkeye HELP GARD � Bumper width: 90 in.